28/05/17, Liepaja, Latvia - Bauml and Dufrese on top! 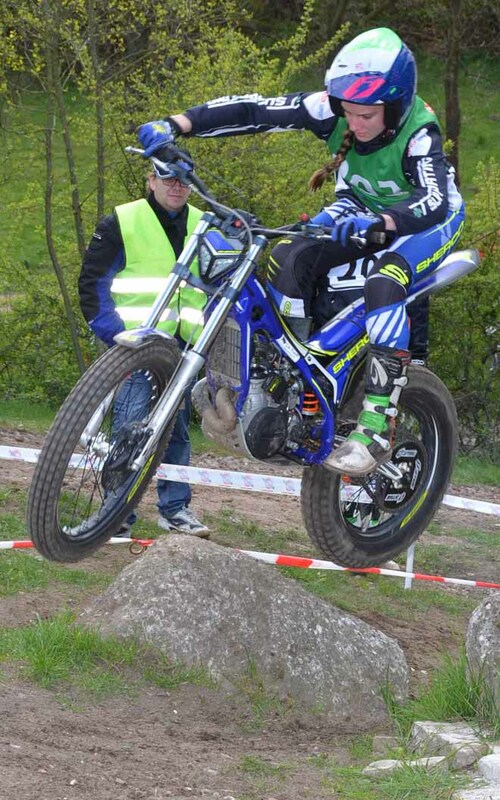 Burst of pride for German Theresa Bauml (Beta) and first time for Hugo Dufrese (Gas Gas) in FIM-Europe Women and Youth's championship. 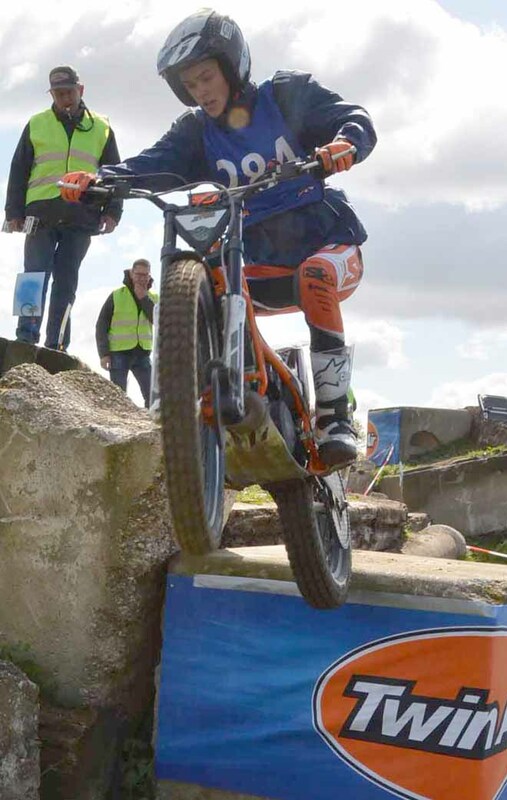 Two new winners in the second day of competitions disputed in Liepaja, Latvia. This number 3 of a series consisting of four rounds was full of dramatic turn of events. 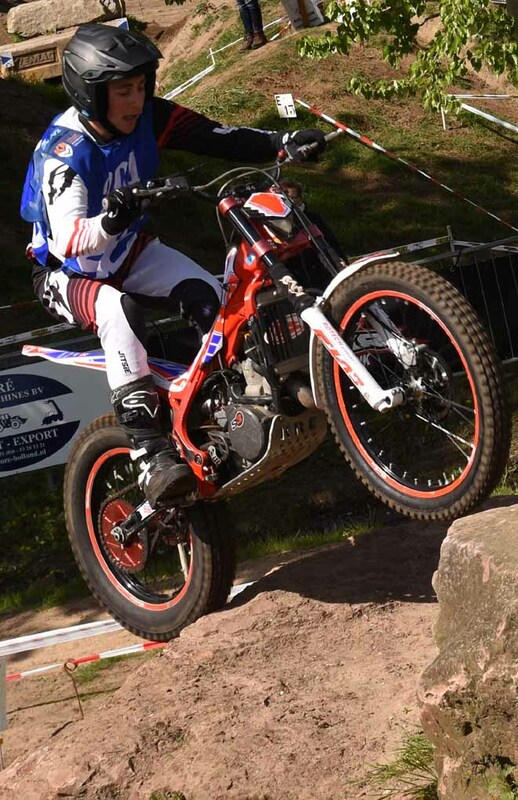 Starting from the Women class, world champion British Emma Bristow (Sherco) was beaten by former European champion Theresa. The turn was in the second loop, Emma got a five in section 10 and her leadership, gained until this big mistake, moved to Theresa, who won for the first time in this season. Again the level of sections was thought for everybody, penalizing the best females because it was almost impossible to recover from any casual mistake. One step below today for Norwegian Ingveig Hakonsen (Beta) to complete a podium where all three showed more determination than all the others. In the championship Bristow is still leading with 285 points, while Bauml is quite close with 255. Fourteen years old, Dufrese who looks even younger dominated the Youth's class. Starting soon very strong and scoring 5 points after the first loop, against the 11 of Swedish Linus Almthen (Scorpa) and German Rudi Florian (Beta) his closest rivals, he eventually cleaned the whole second loop. With respectively 3 and 12 points scored in the second half both Almthen and Florian kept their positions behind him. 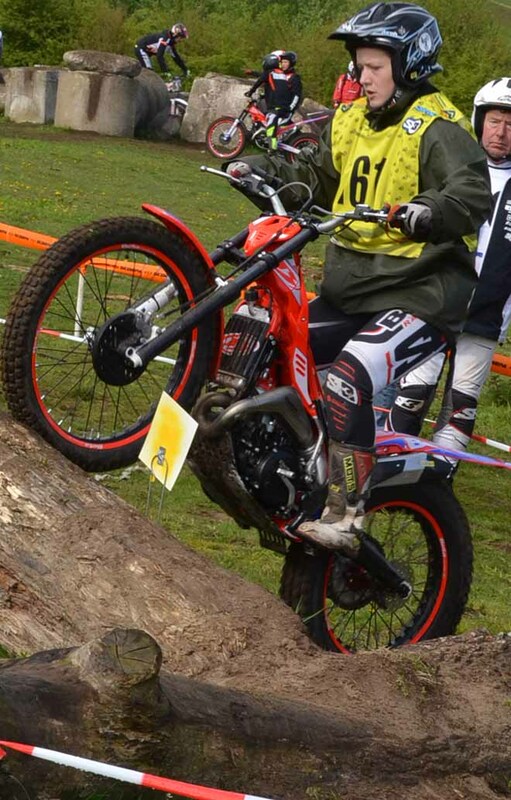 Only in fourth with one mark more the day before winner, Norwegian Mats Nilsen (Sherco). In the overall standing having been three different winners in these first three rounds, but all of them did not have good positions in the comps not won, leader is Almthen, who has never climbed the highest step of the rostrum. He has 240 points, but his rivals are very close: Dufrese 235, Nilsen 220, Ruedi 200. 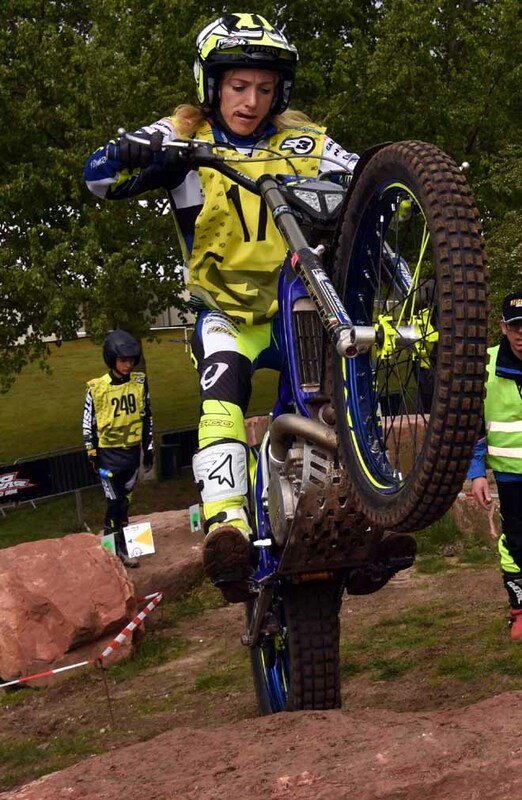 Still a Frenchman to top the International Youth class, he is Ezio Rossi (Scorpa) who kept behind 4 marks distant yesterday winner Swedish Linus Sandberg (Gas Gas). 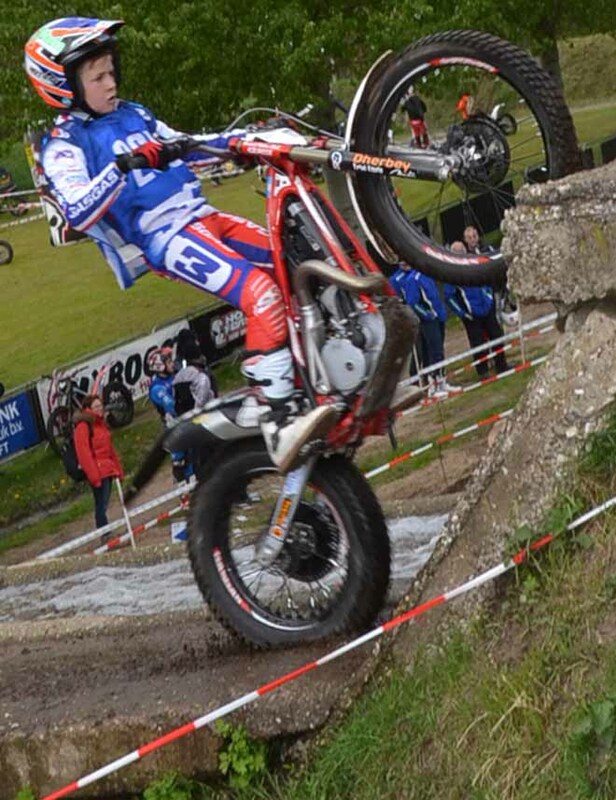 In the Women International class Dutch Chantal De Raaf (Sherco) doubled her success of the day before, again on French Lienna Volpe (Sherco). Next and last round in Lazzate, Italy on 5th of August. .
Scatto d'orgoglio per la tedesca campionessa in carica e, complice in errore della Bristow nel secondo giro. Con questa vittoria si riaprono i giochi in vista dell'ultima a Lazzate. lAlex Brancati (Beta) ottavao e Martina Gallieni (TRS) 11-esima. 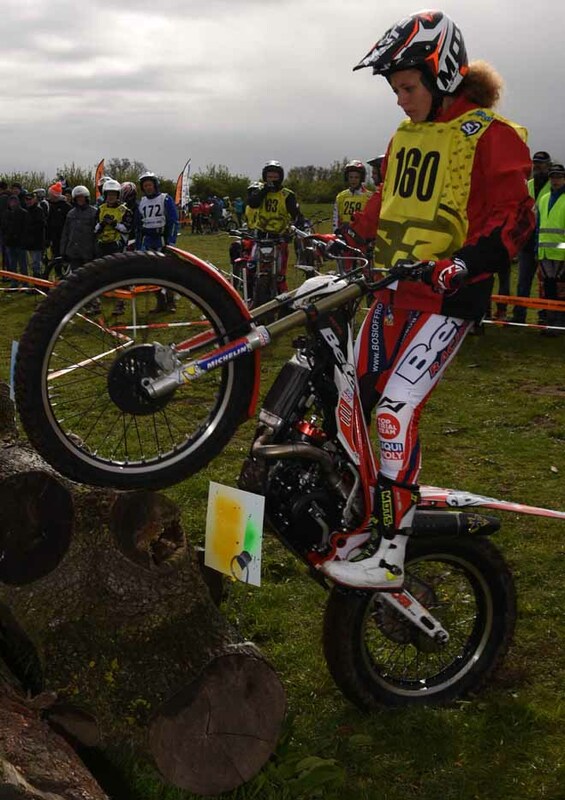 Prima vittoria per il ragazzino francese Hugo Dufrese.